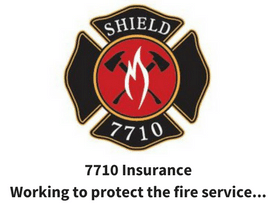 This is a major concern for the fire rescue athlete. On one hand we know we should be working out to stay and get fit for duty. 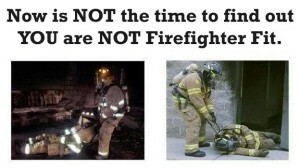 Yet , if we burn out in the gym we won’t be able to perform when it really matters. I recently post workout options and get a lot of emails to post more. 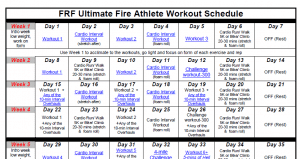 But, before I do, I think its really important to keep the big “fitness” picture in mind and see how all these workouts should be organized. 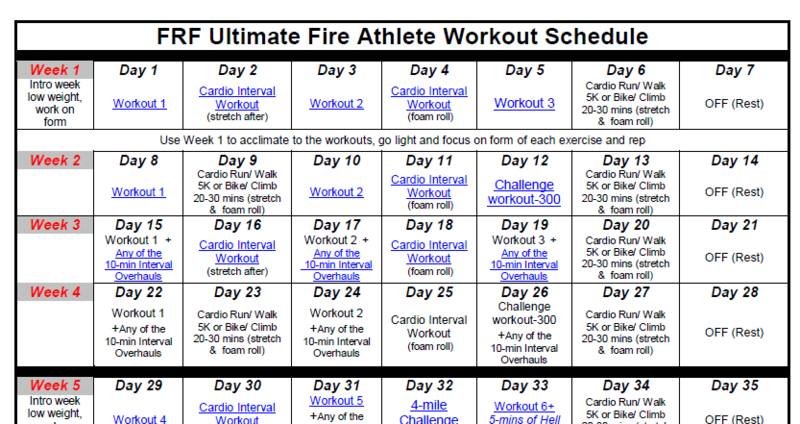 Part of the big picture is to figure out “what is the best form of exercise to perform on duty?” If you want a done-f0r-you program that incorporates the best firefighter workouts organized in a 12-week calendar, click here. Here is my take on the question. 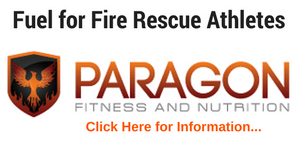 We all know that when the bell (or pager) goes off the fire rescue athlete MUST be ready to perform. 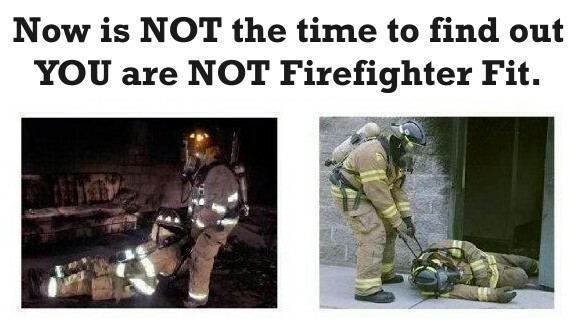 With that in mind, it doesn’t make a lot of sense to perform a grueling workouts day to day or while on duty. Recovery and planning are just as important as a good workout. I personally prefer some lighter cardio interval training, some core and/or rehab exercises, foam rolling, and stretching on duty and more intense workouts on off days. 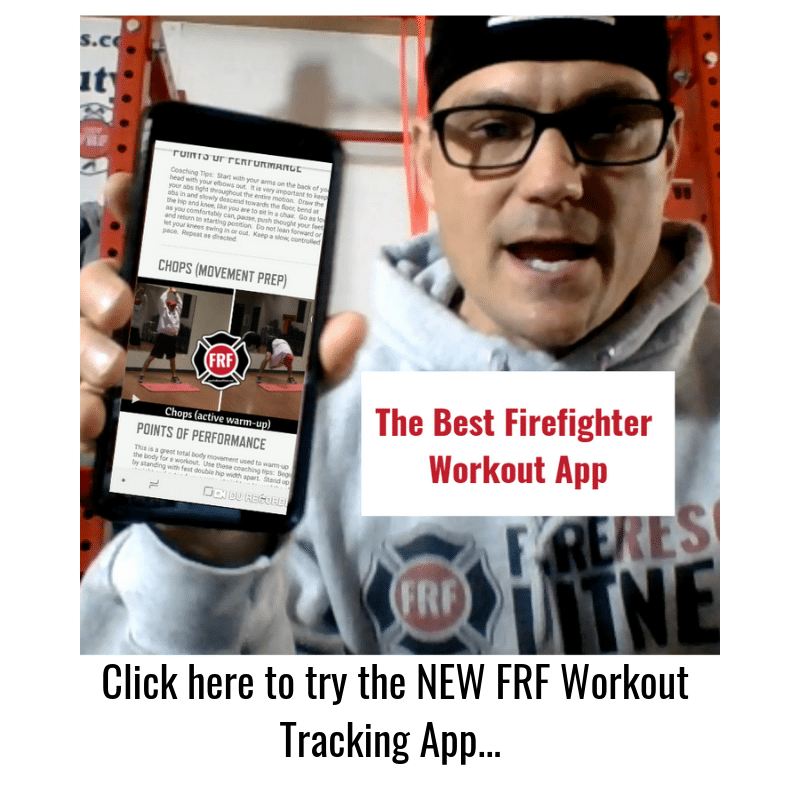 Full-body Strength or Metabolic Workout (like the FRF 300, click here for it)– This type of workout challenges all muscle groups including the core. Metabolic workout has short intervals and more power movements, strength workouts utilize longer rest intervals and heavier resistances.